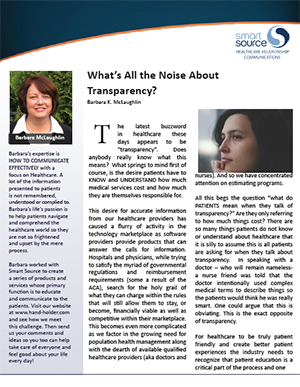 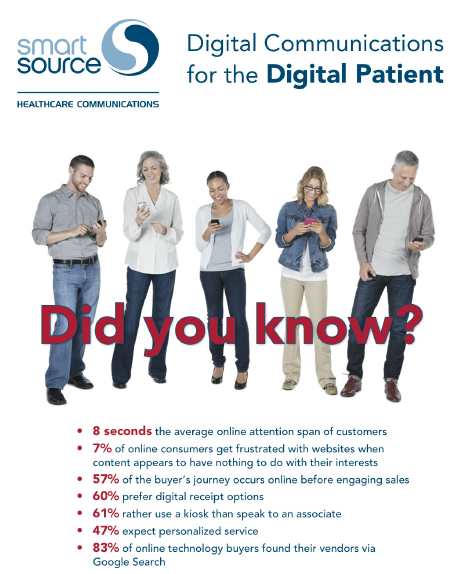 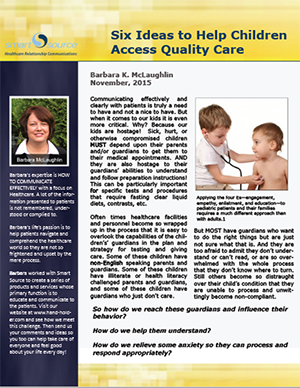 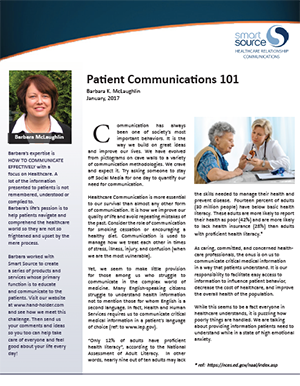 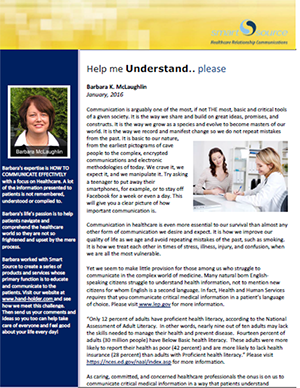 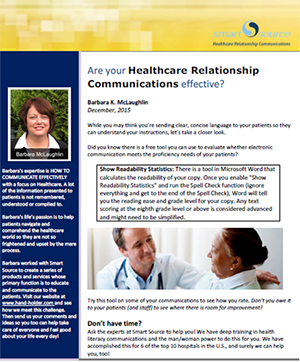 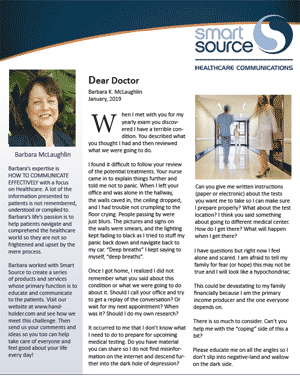 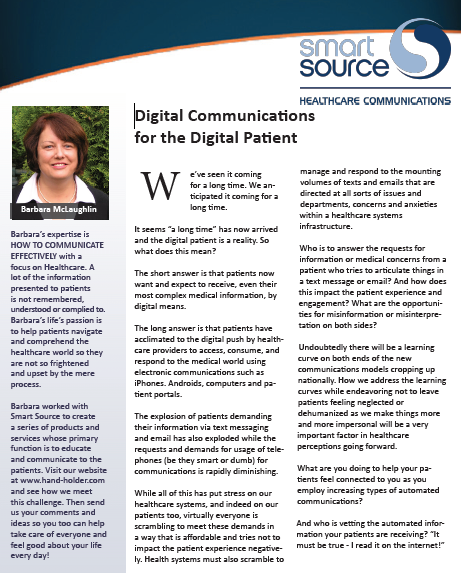 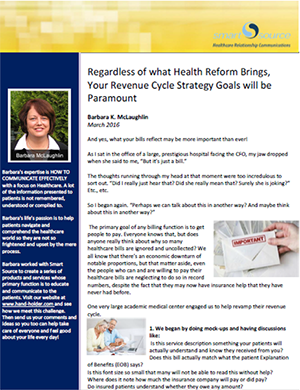 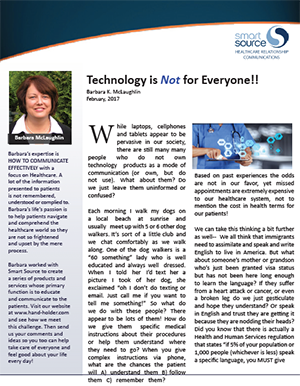 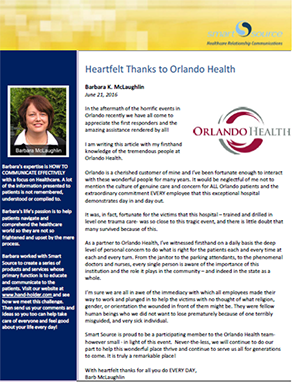 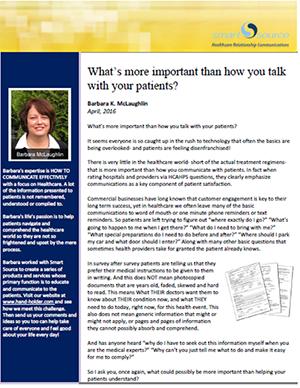 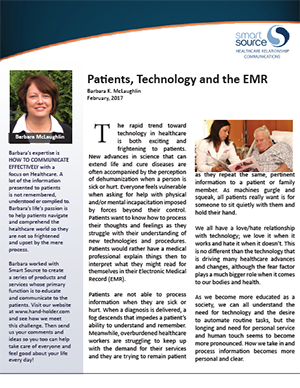 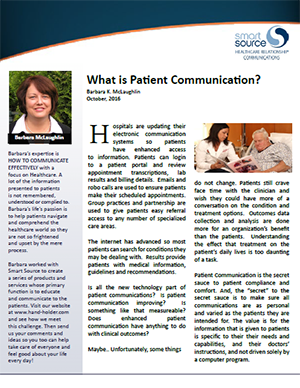 Are Your Healthcare Relationship Communications Effective? 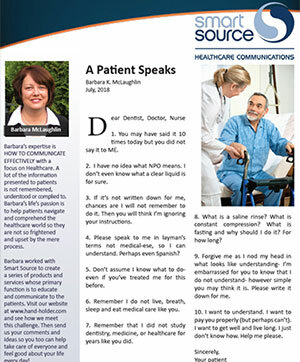 “A Day in The Life of Your Patient”- a 4 minute video that chronicles the struggles of patients in gaining healthcare access. 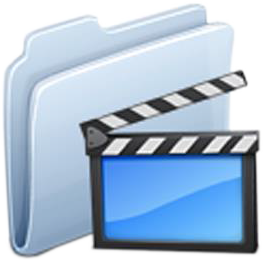 To view this video please contact us. 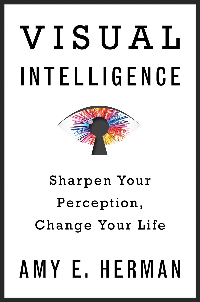 Amy E. Herman, Visual Intelligence. 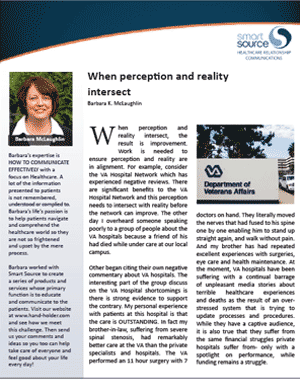 Sharpen Your Perception, Change Your Life.